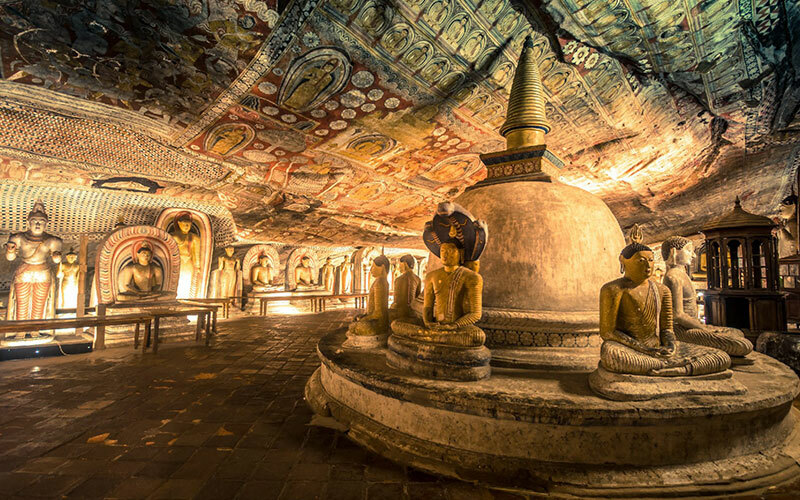 With a documented history dating back 3,000 years, Sri Lanka is an island country of impressive beauty and culture. The country has been mentioned as 'Lanka' in the Hindu epic Ramayana. According to Hindu traditions, it's Lanka where Ravana (the demon king) had built his fortress. Ravana abducted Sita, the wife of Rama, and kept her in his fortress. When Rama came to know of it, he sent Hanuman (the monkey god) to destroy Lanka and get back Sita. Hanuman was also followed by Rama and his troops who entered Lanka by building a bridge from the mainland across the sea. The Sri Lanka Mini tour will reveal all this interesting religious history. Apart from being steeped in Hindu mythology, Sri Lanka is also a great tourist destination with plenty to see and do. During your mini tour to the country, you'll visit national parks, temples, fortresses, botanical gardens, monasteries and museums among others. If you're an adventure sports lover, you can also indulge in a number of adrenaline-pumping activities like surfing, diving, hot air ballooning etc. The country also attracts a large number of tourists for watching whales and dolphins. The country's cities and towns are also reminiscent of the colonial era. 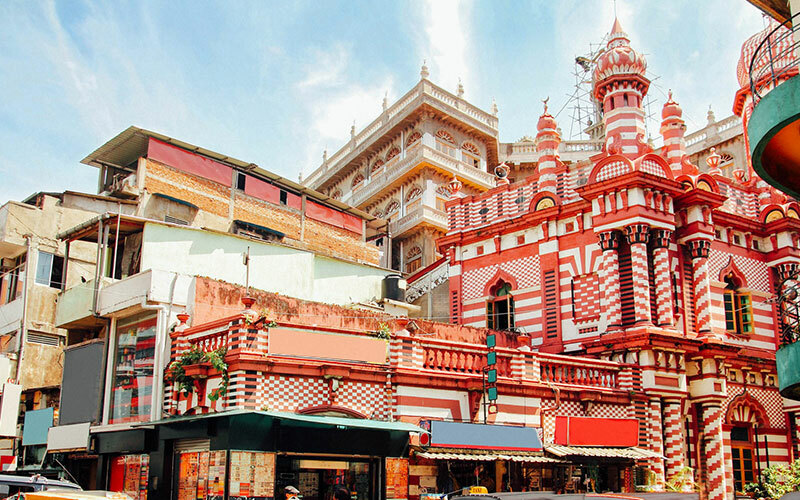 Colombo, the commercial capital of Sri Lanka, amazes travellers with a heady mix of the old and the new. The Portuguese, the Dutch and the British have left their marks all over Colombo in the form of churches and monuments. During your Sri Lanka mini tour, you'll discover the country's history, natural beauty and archaeological sites among others. In addition to all these, you'll also have the opportunity to enjoy cultural dance performances by native artists. 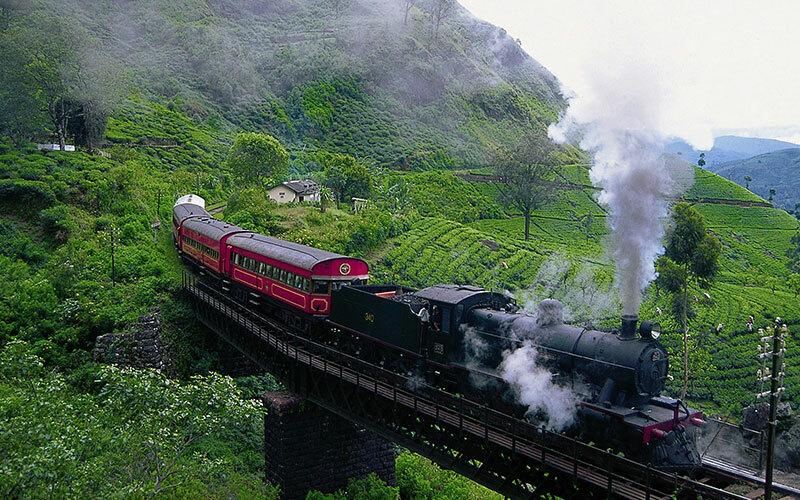 All in all, this tour will make you fall in love with the tropical island of Sri Lanka. At the end of this mini tour, you may want to spend more days in Sri Lanka. That's what the country is all about and that's why it's so popular with tourists from all over. After breakfast climb the 5th century Sigiriya rock fortress Part hedonistic pleasure palace, part fortress and part sacred complex, Sigiriya is one of the island's most awe-inspiring archaeological sites and a leading tourist attraction. In fact some consider it to be one of the oldest tourist attractions in the world with visitors recording their impressions in some of the earliest-known graffiti. Located north of Dambulla, 116km from Colombo, the site consists of a sheer rock that rises over 200m with the ruins of a palace on the top and a vast pleasure garden complex at the foot. For just two decades in the 5th century AD, Sigiriya rose to prominence following a power struggle between two brothers, and an act of patricide that saw the then king walled-up alive by his son, Kasyapa. Fearful that his defeated brother would return from exile to extract vengeance, Kasyapa shifted the capital to Sigiriya. hereafter proceed to Kandy en-route visiting a spice garden in Matale to see different spices for which Sri Lanka is famous for. Here, clients could see different spices and how some of these spices are grown and processed. Witness a Cookery demonstration. After breakfast proceed to Peradeniya Botanical Gardens. Sri Lanka’s botanic gardens have a long and proud history, punctuated by colonialism, and industrial change & throughout this period the gardens have continued to flourish, and the plant collections and herbarium grown. Here, exotic crops such Great SightSeen Nuwara Eliya Srilankaas coffee, tea, nutmeg, rubber and cinchona (quinine) - all of which later became important to Sri Lanka's economy â€“ were tested. Sights include a palm avenue planted by the British in 1905. Another British import was the enormous spreading Java fig which sprewls across the lawn, grown from a sapling brought from the East Indies. The gardens also have stands of towering bamboos from Burma, Japan China and the East Indiaes, and a fine collection of orchids from Sri Lanka and further afield. Proceed to Nuwara Eliya en-route visiting a tea plantation and a tea factory, where the best tea in the world is produced. countryside: there are many walks on offer, including hiking around the lower slopes of the thickly-forested Mount Pidurutalagala, at 2,555m the island’s highest peak. A visit to the Hakgala Botanical Gardens, a short distance from Nuwara Eliya, is also recommended. Overnight in Nuwara Eliya.